Beautiful, biracial Taylor James is a woman on a mission: to peacefully fight racism whenever she can. White supremacists have a mission, too: to destroy her! Ride the thrill rollercoaster in White Chocolate! Karen Bradley has not seen her sister, Sharlene, in years. Now calling herself Camillle, and passing as a white woman, Sharlene has remade her life and her past. But her Dark Secret chases her like a dragon! 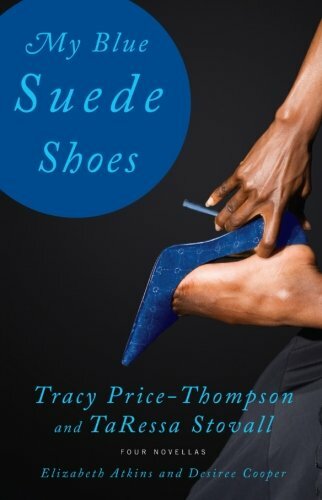 My Blue Suede Shoes, a powerful collection of novellas by four leading African-American women writers, each tackling the terror of domestic violence. With authors Elizabeth Atkins and Desiree Cooper. Simone Thompson is a young judge devoted to the welfare of children. 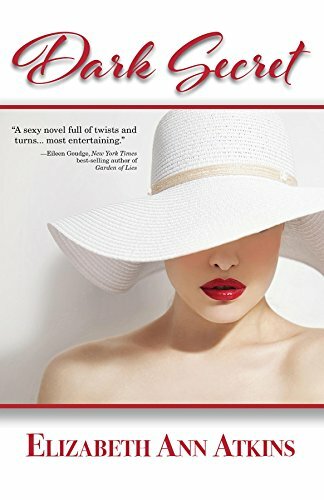 She's presiding over the most high-profile case of her career, even as her own life starts to spiral dangerously out of control in Twilight. 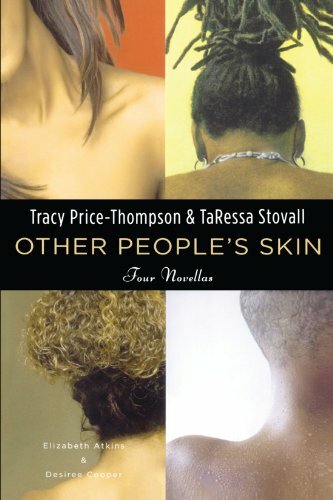 Other People's Skin, an innovative and varied anthology of sisterhood and unity, contains four novellas that entertain, challenge, and healing. With authors Elizabeth Atkins and Desiree Cooper. 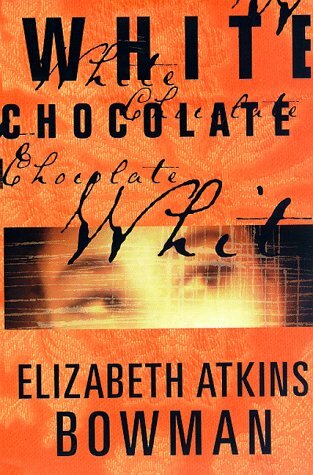 Two Sisters are working on several ghostwriting projects through Atkins & Greenspan Writing. We anticipate completing a number of our own books in early 2018. Elizabeth is putting the final touches on a spiritual book and also bumping up the action in a co-written thriller. Visit her amazon author page here! 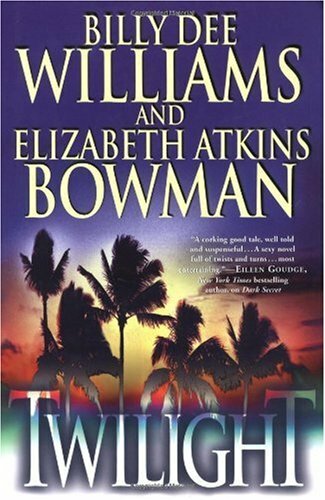 We will also be re-releasing Twilight, which Elizabeth wrote with Billy Dee Williams. Catherine is finishing books 4 and 5 of The Veronica Series. Visit her amazon author page here! Also, here's a review of Veronica, I Heard Your Mom's Black on amazon.com. Thank you, A66eyroad! Finally, coming early next year is an anthology of all the short stories that have won our writing contests since October 2016. We are overjoyed to have the ability to showcase these amazing writers, and make our anthology of their work available on amazon.com and around the world! Stay tuned -- we'll certainly post the book in our Bookstore when it's available!